With many years in the construction and real estate industries David has the knowledge and expertise to help you acquire or sell your next equestrian, luxury or estate property. He has strong ties to the Wellington equestrian community on a national and international basis that his peers and clients recognize. David’s consistent success and professionalism has enabled him to be continually recognized as the Top Listing & Sales Associate in 2015, 2016 and again in 2017. Previously from Boston and Connecticut, David and his family came to Wellington in 2001 drawn by his daughter’s (Julie) participation at WEF – The Winter Equestrian Festival. Prior to moving to Wellington David spearheaded several strategic national business development initiatives in the commercial, healthcare and technology construction markets resulting in nearly $600,000,000+ in revenue. 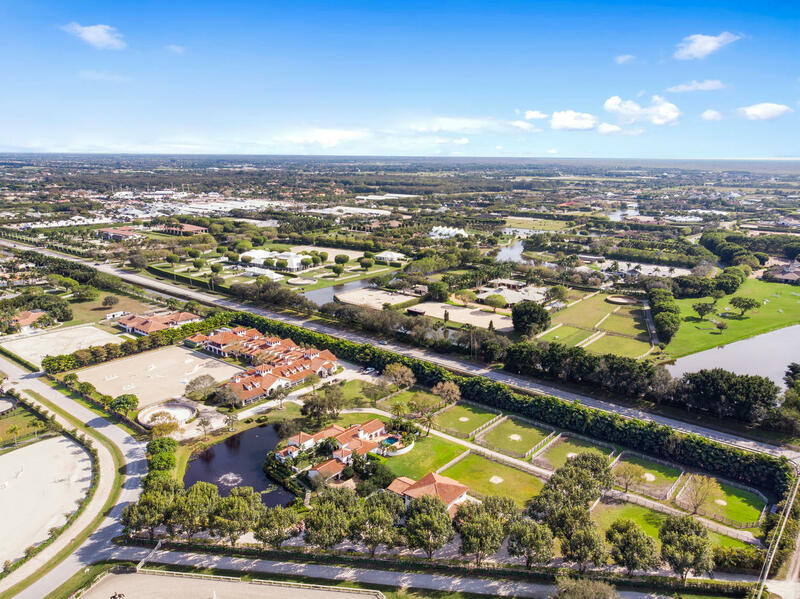 His active listings are in excess of $80 Million and include equestrian based farms, land and luxury homes throughout Wellington. David is committed to confidentiality, unparrelled service, and consistent results that one expects from Sotheby’s. The majority of his buyers and sellers are from referrals a testament to his expertise, success and positive approach to each transaction. David is married with two children. His daughter Julie, a professional equestrian competes in Wellington, Europe and the United Kingdom. His son Sam is a commercial real estate professional with Vista Holdings in Dallas, TX. Location, Location, Location!! 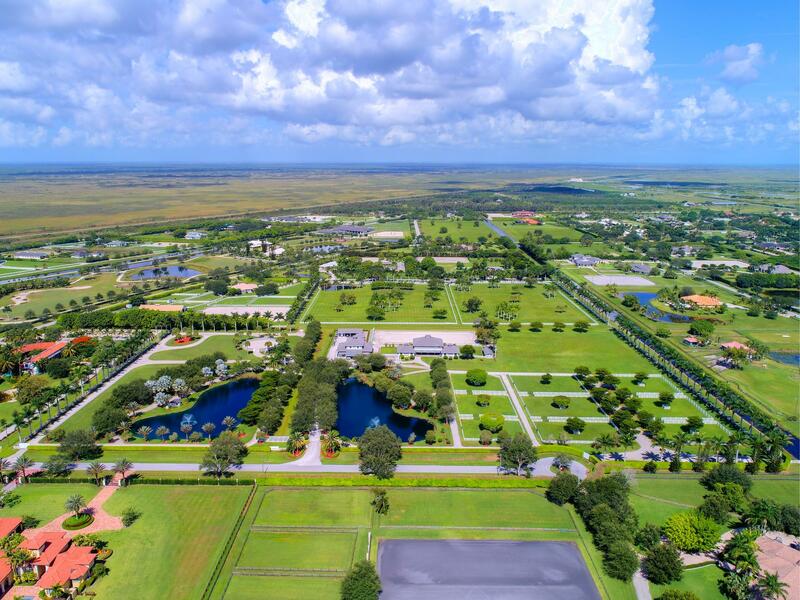 This is your opportunity to purchase the most complete breathtaking 10 acre equestrian property in Palm Beach Point. 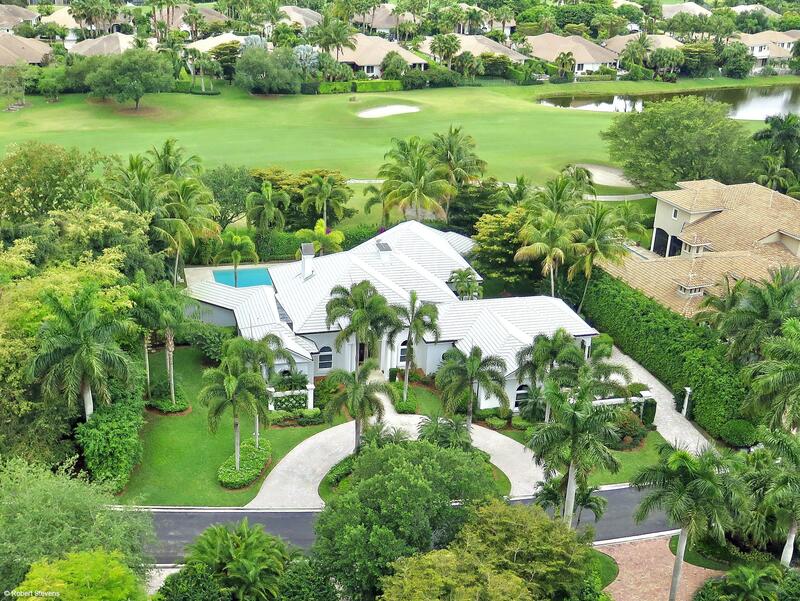 Located by the bridge to Grand Prix Village and just a short hack to the Palm Beach International Equestrian Center. The 24-stall center aisle barn is well designed by a true horseman. Location, Location, Location! 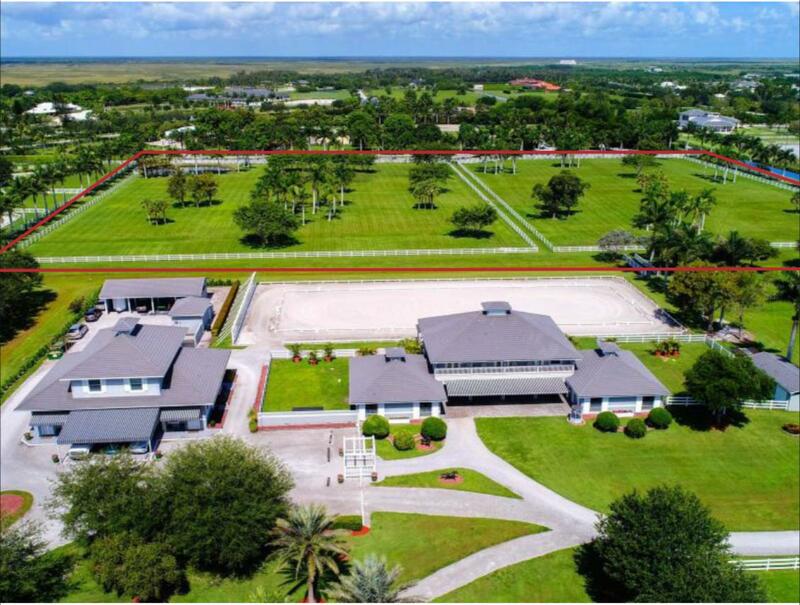 Designed by a true horseman this magnificent equestrian property located in the coveted Grand Prix Village and sits on the bridle path making it just a short hack to the Winter Equestrian Festival show grounds. 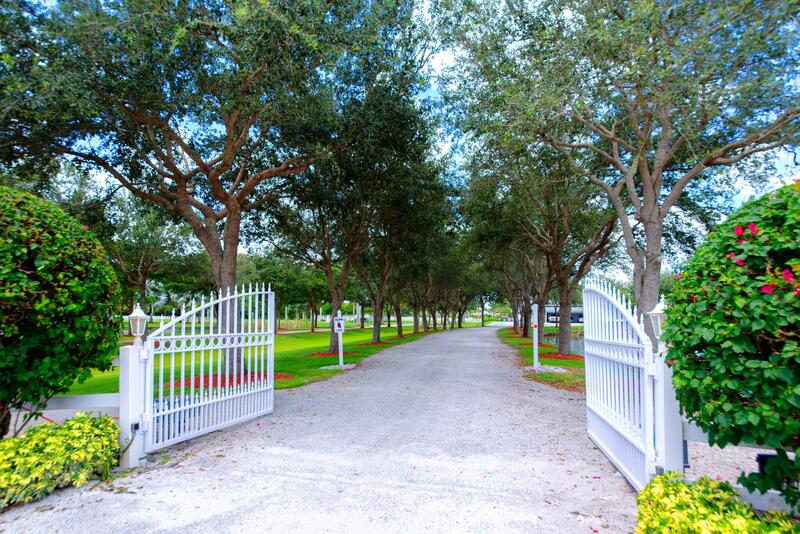 A gated entrance welcomes you to the property with the large jump arena and grass jump field on either side of the driveway. 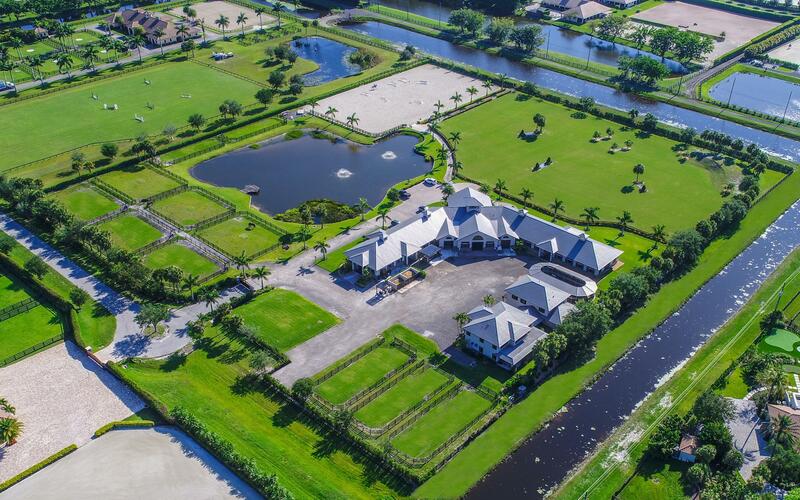 This stunning 27 acre Palm Beach Point gated equestrian compound is being offered for the first time in nearly 20 years. Located in the heart of Wellington it is only minutes to the Winter Equestrian Festival, Global Dressage Festival and the International Polo Club. 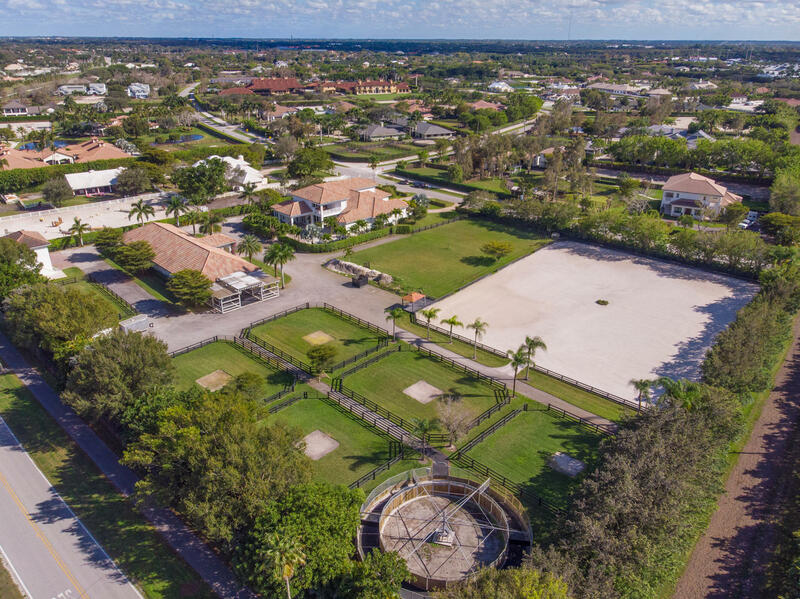 Stunning 16.5 acre Palm Beach Point gated property offered for the first time in nearly 20 years in the heart of Wellington is onlky minutes to the Winter Equestrian Festival, Global Dressage Festival & the International Polo Club. 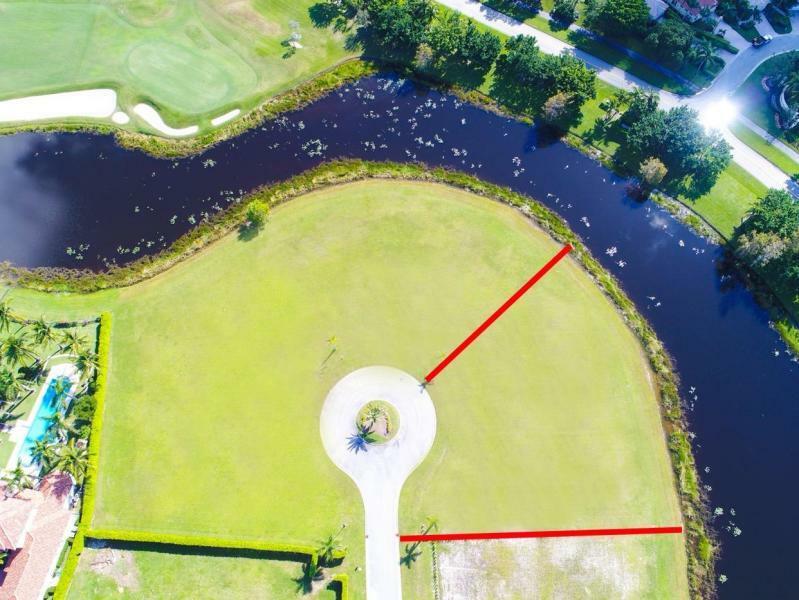 Comprised of three (3) lots with two other (MLS - RX-10500971) lots available this property offers many possibilities for the equestrian and investor. Best location - Equestrian Club Estates. Golf Cart to the horse show! Home underwent major recent renovations for today's lifestyle. Luxury finishes, appliances, and has four different living/entertaining areas for multi-generational living. 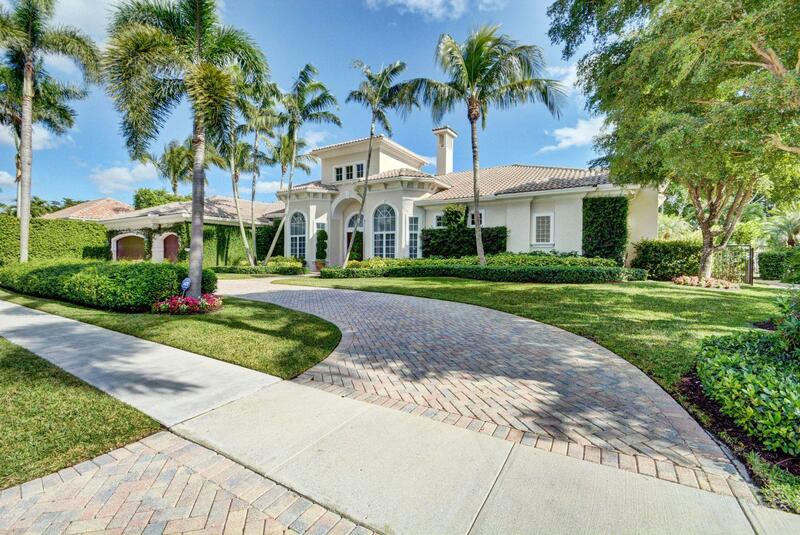 Custom five bedroom 5.1 bathrooms estate home with spacious, open concept kitchen, family, and breakfast room with volume ceilings open to sunroom.